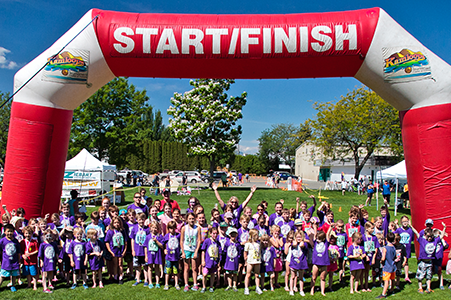 Join us on Sunday, August 11th at Brock Pool for the Kamloops Youth Triathlon. Previously known as the Kids of Steel Triathlon this event consists of three activities: swimming, cycling, and running. The sport connects the three activities with a transition area. This event is a great opportunity to introduce triathlon to those who haven't tried it. It’s designed to be FUN for children and youth! 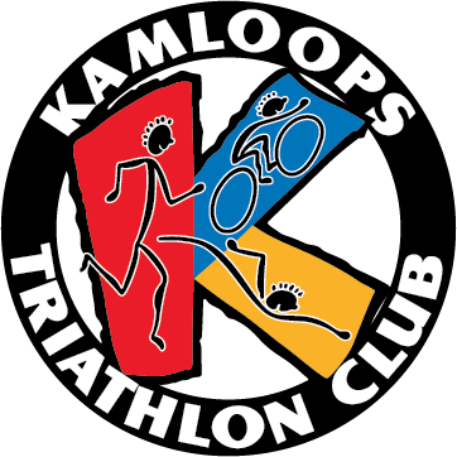 Registration for the 2018 Kamloops Youth Triathlon is through the City of Kamloops Activity Guide. Registration link will be here once ready. You can also register in person at the Tournament Capital Centre, or by calling 250.828.3500.